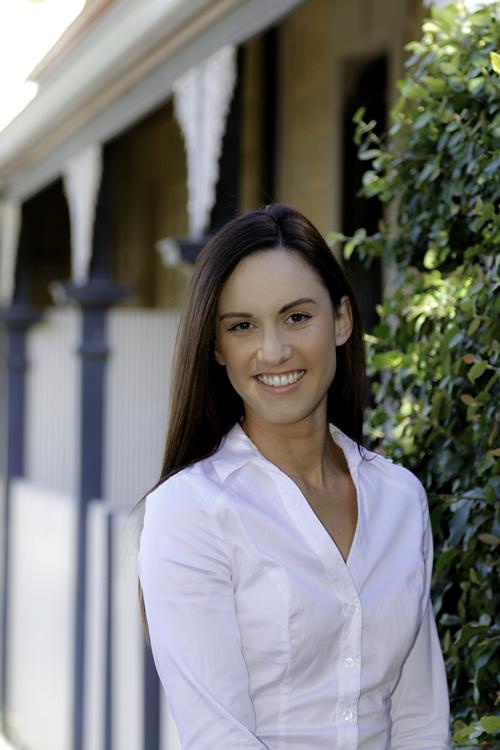 Jess Ellam is a Licensed Buyer Advocate, acting on behalf of home buyers & investors. Locating, investigating and negotiating a property within your buying capacity. Jess has worked with Waterman & Waterman for over seven years. She has a Diploma in Property and is currently undergoing accreditation as a Qualified Property Investment Adviser (PIPA). Working in Real Estate for over 14 years, has given Jess extensive knowledge of the Adelaide market and experience through working with Sales Consultants giving her a sound understanding of all facets of the industry. She has had a passion for property from an early age, buying her first investment property at the age of 17 and is an advocate for young people getting into the property investment market. Sharing this passion for working in the industry with her commitment to family, soccer and wine. She has a high commitment to service, thorough research skills when it comes to comparable sales analysis ensuring that her clients are not overpaying on a property purchase. Jess loves that no two clients are the same, everyone has their unique situation and she strives to provide every client with professional & personalised service. She believes that building a relationship with the client helps to understand what they are looking for and making property investing & home buying professional and fun. Purchasing property can be a daunting experience, Jess is committed to working closely with clients to secure the best possible opportunities while ensuring they stick to their budget. Jess is an integral part of the Waterman & Waterman team. Adelaide’s first and finest Buyers Advocate.